The petition supports arguments made by the former head of government, Abdelilah Benkirane. 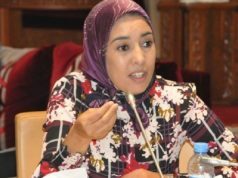 Rabat – The Moroccan Coalition for the Arabic Language has launched a petition on Avaaz against draft framework Law 51. 17 which makes French the language of instruction for scientific and technological subjects in Moroccan schools. The petition, under the title “For Linguistic Justice,” has generated more than 1,470 signatures. 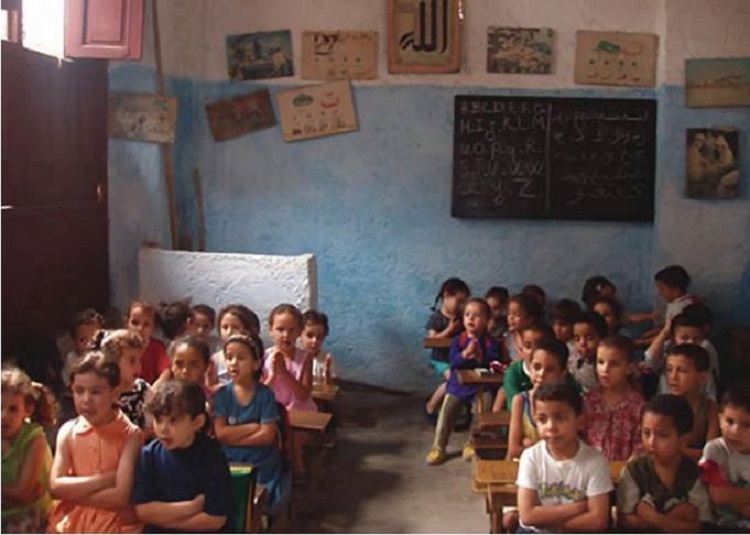 The coalition said that political figures and Moroccan scholars also signed the petition. In a press statement, the coalition said that more than 150 popular political and academic figures launched the petition to amend the framework law. 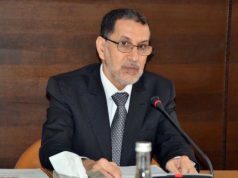 The petition addresses Head of Government Saad Eddine El Othmani, the House of Representatives, the House of Councillors, the minister of education, and heads of parliamentary committees. 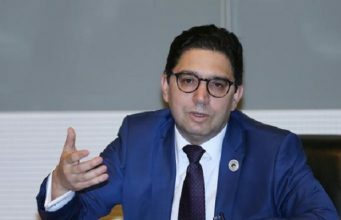 The signatories of the petition said that they rejected the content of the draft law, saying it contradicts the principles of the Moroccan Constitution and the status of the Arabic language in Morocco. The draft law stresses the importance of having students master three languages in addition to Arabic. 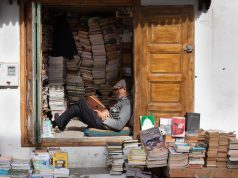 The draft law stipulates that students should be proficient in languages such as Tamazight (Berber), which is Morocco’s second official language, as well as in two other foreign languages. 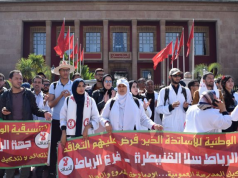 In addition to the coalition, the University of Education Employees affiliated with the Moroccan National Labor Union (UNTM) called on education employees and the public to sign a petition to condemn the draft law. 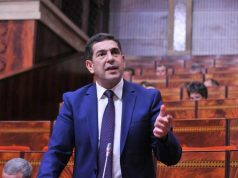 The petition supported statements made by former Head of Government Abdelilah Benkirane, who strongly criticized the law. On Sunday, Benkirane published a video on his Facebook to condemn the law. Raissouni also put forward English as preferable over French, emphasizing that it is the top language in the world. He added that students do not fully grasp lessons taught in French and English because their proficiency level is low.